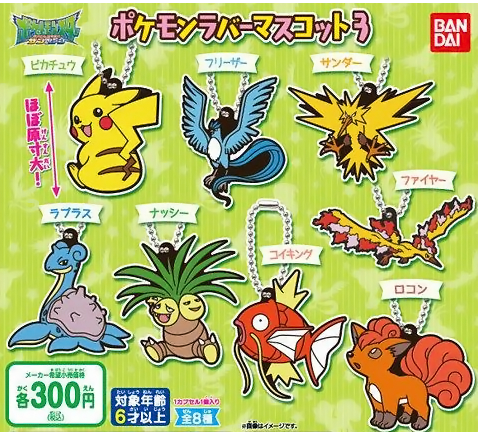 Bandai is back with another set of keychains! This set will be released late March 2017. Keychains will cost 300 yen each.